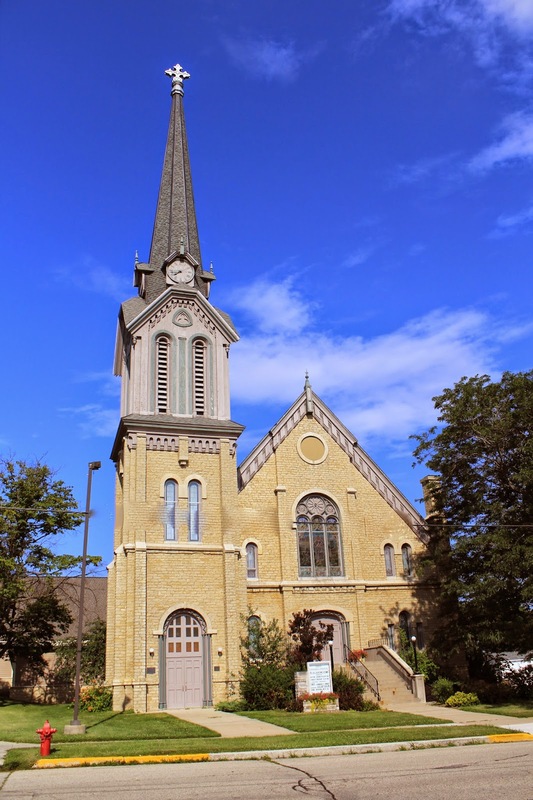 The marker is located on southbound Ransom Street, north of its intersection West Blossom Street, at 220 Ransom Street, Ripon, Wisconsin 54971. 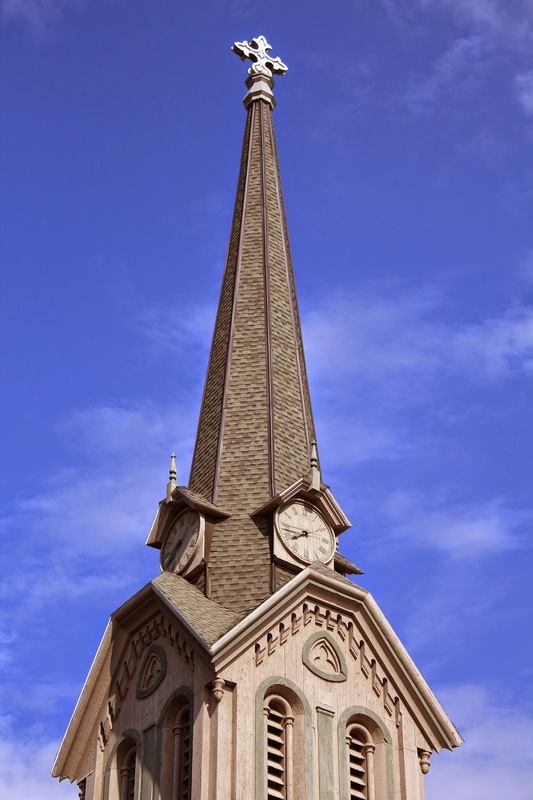 The church was built at a cost of $22,000 ($355,946.45 in 2012 dollars). 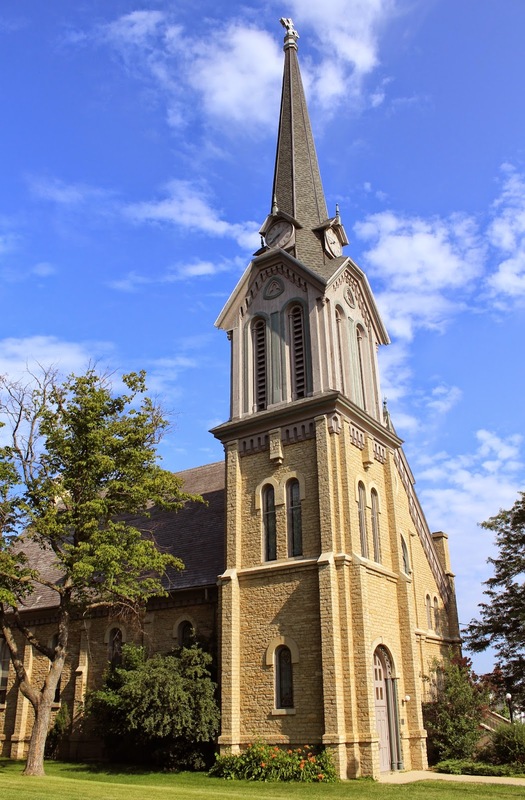 The church is listed on the National Register of Historic Places: Wisconsin. See also, Marker 184: Ripon College, also at this location. The stained glass windows are gorgeous!